MN2S are programming experts, working with events large and small to curate jaw-dropping line-ups, carefully tailored to location, venue and audience. We regularly partner with promoters, venues and festivals to put together fantastic line-ups that take location, audience and budget into account while responding to the creative vision of their organisers. Our most recent success has been found with Dalriada Festival, a Northern Irish festival that offers an "action-packed programme of events, including a range of fun activities for kids, live music featuring top-class acts, fine food and drink and much much more." GET YOUR TICKET FOR DALRIADA FESTIVAL HERE. 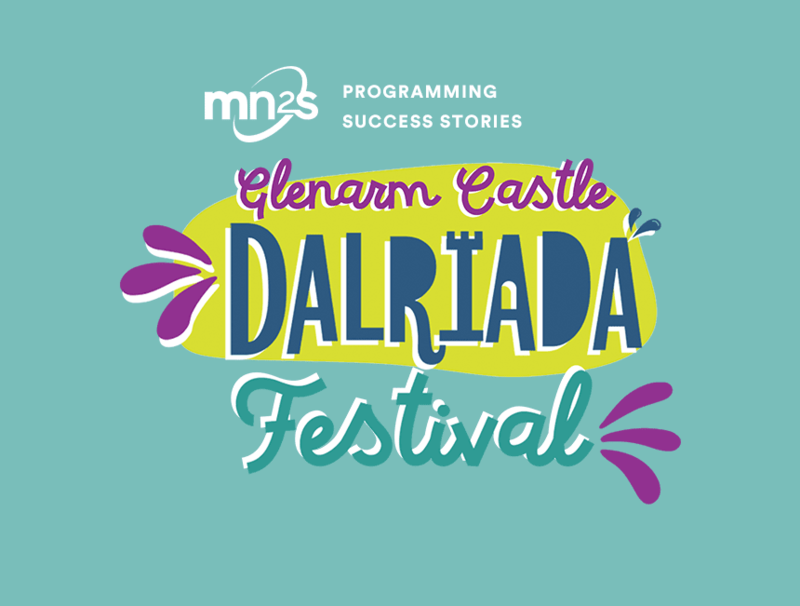 Taking place in the gorgeous surroundings of Glenarm Castle on the weekend of 13th July 2019, Dalriada Festival is Northern Ireland's biggest weekend family festival. Our programming department has put together a custom-tailored selection of acts for Dalriada that reflects their family-focused ethos and target demographic. On top of headline acts Peter Andre and Fleur East, we've booked legendary girl-group Atomic Kitten, pop sensation Samantha Harvey, retro house duo Phats & Small, Irish pop-rockers D:Ream, '90s alt-rock icons Republica, and eternal heart-throbs East 17. Sensationally popular kids TV show Paw Patrol will also be putting on a paw-sitively electrifying live performance to keep the little ones happy while parents relax and unwind. To find out more about how our programming team can help with your event, get in touch today.